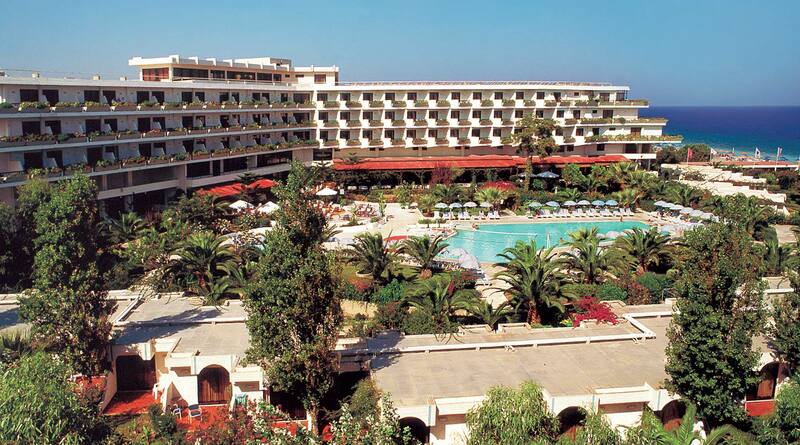 The Blue Horizon Resort Hotel Rodos is distinguished for its high level of services. 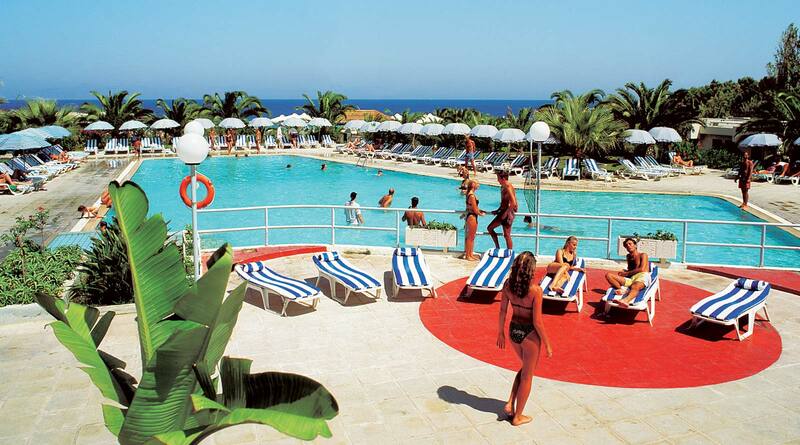 These, combined with an ideal location on one of the best-organized beaches on Rhodes, and the staff’s hospitable attitude, will turn your vacation into an unforgettable experience. 14 nights and gain up to 10% discount! 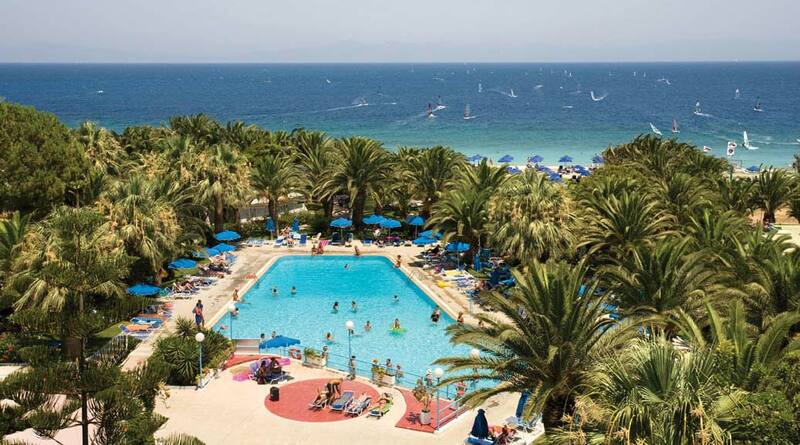 Just a few yards from the seashore, on one of the most beautiful beaches in Rhodes, the Blue Horizon Resort Hotel Rhodos is the ideal choice, offering a unique combination of the Greek sun and sea for your enjoyment. Discover the west coast of Rhodes, where the wind will carry you over the waves. 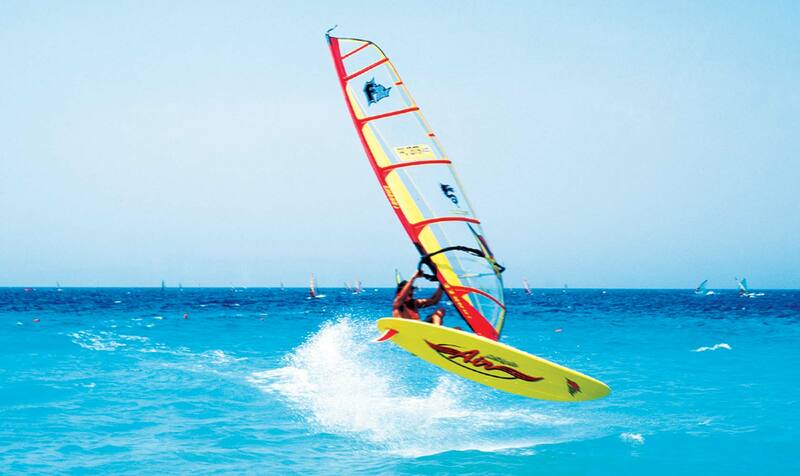 With the F2 Pro Center based on our beach, the Blue Horizon Resort Hotel Rhodes is one of the top five destinations in the world for wind surfing. 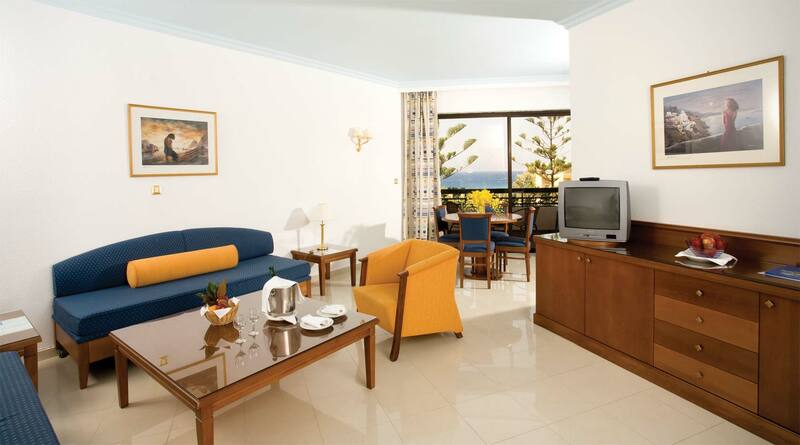 Each one of the 222 rooms is decorated with a contemporary sense of style, and offers breathtaking views of the Aegean Sea, the mountain, the swimming pool or our colorful garden. The Blue Horizon Resort Hotel has one of the best, most colorful gardens on the island, planted with typical examples of the Mediterranean flora, which offers a refreshing sense and esthetic pleasure throughout the day.